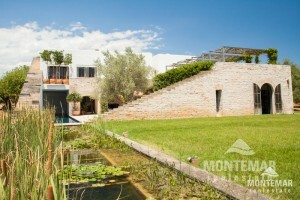 Luxury Fincas & Villas for Sale in Cas Concos | Montemar S.L. Cas Concos on Mallorca is situated in the most beautiful countryside. 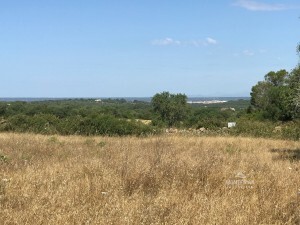 The distances to Santanyí and Cala Santanyí are hardly worth mentioning, but Felanitx and Alqueria Blanca are also nearby. Great beach excursions can be made virtually at will; just to name a few examples: Cala Murada or Cala Figuera. Cas Concos itself is located off the coast, but it is strategically clever because the surrounding area offers everything you would like to find on Mallorca. An extra dose of art and culture is guaranteed here alongside a wide range of leisure activities in the immediate vicinity. 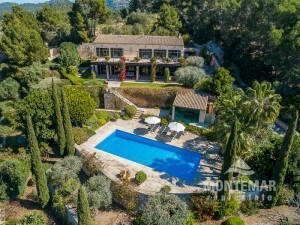 If you want to search for a property here, we at Montemar Real Estate can realise this for you in the near future. We are always well informed about vacant properties, match your wishes with our exquisite offers in Cas Concos and process the purchase together with you safely and reliably. So you too may soon become part of this place, in which Spanish flair and Mediterranean life are quite naturally part of the daily routine.